It has been a couple of weeks since my last post. I shared my DIY Sunburst Light project…which I still LOVE every time I walk down my hallway. Now, DIY projects are far from my mind. I am currently in a travel state of mind! I have a couple of trips coming up and wont be DIY’ing or posting much in the next few weeks. 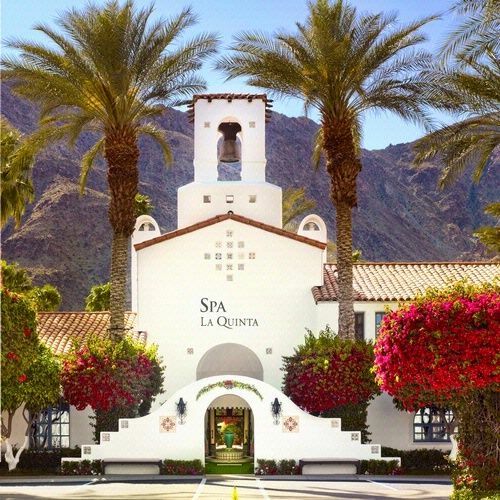 First trip…beautiful, sunny, warm, Palm Springs, CA. 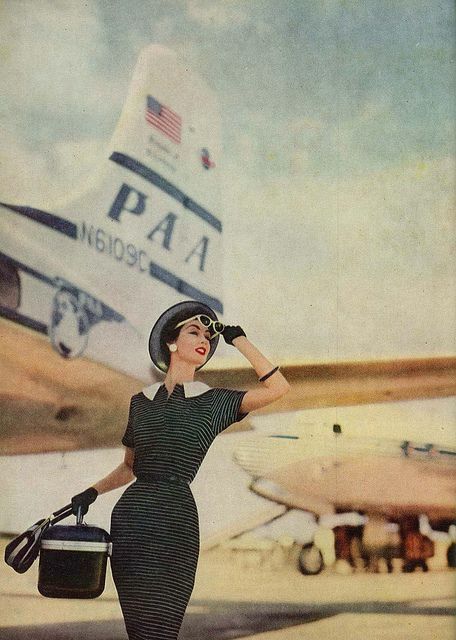 I am so looking forward to traveling to Palm Springs! I have never been before…and have heard such wonderful things about it. This trip will be with my husband, and is hosted by his company, Sherwin Williams Paint. We have some fun activities planned…and lots of rest and relaxation on the itinerary! Details and photos when I return. 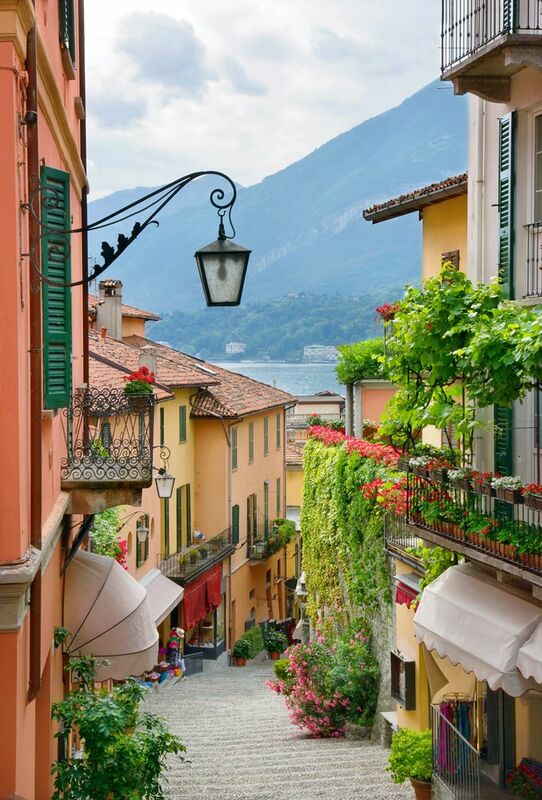 Next destination…Italy! Yes. I am traveling to Italy in April..and I am VERY excited about it! On this dream trip, I will be traveling with my friend Jackie Jordan. We are going to Milan for the Salone del Mobile Milano… the international interior design exhibit and fair, featuring the latest in kitchen, bath, furniture, and accessory design. This is the same show that Jackie and I attended in Paris back in January, 2013. 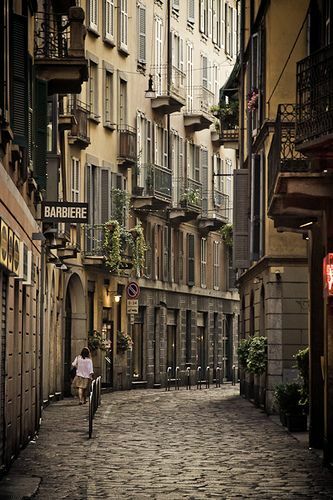 The show is based in Milan, so we will start there. 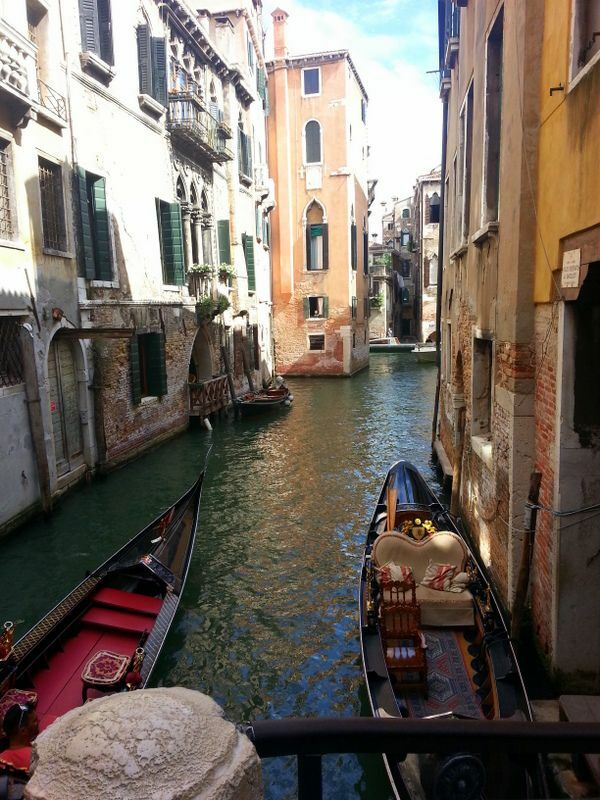 Then plan to travel to Venice and hopefully a day trip to Lake Como. Eeek!! Did I say that I am EXCITED!?! I will be sharing snippets of my trips on my Instagram…if you would like to follow along. Full details and lots of photos to come! I can't tell you how jealous I am of your trip to Italy. I'll be looking forward to lots of photos. 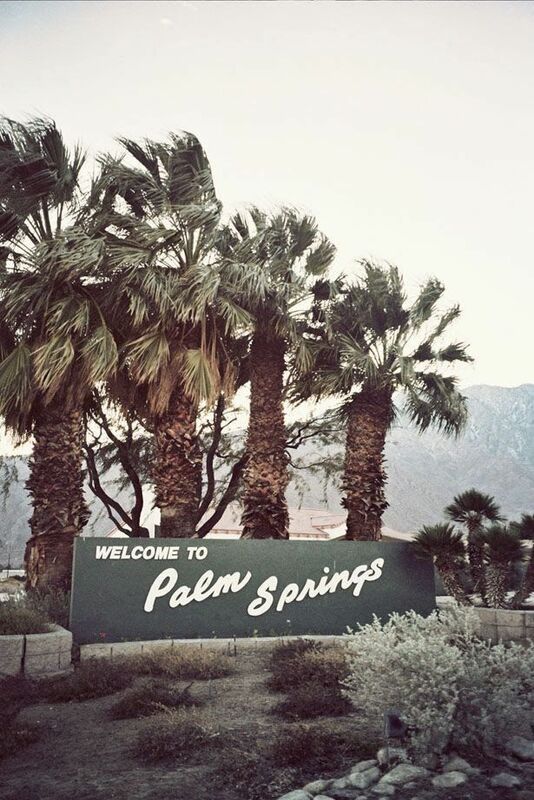 A good friend of mine just returned from Palm Springs, and couldn't say enough about it... Have a blast!!! You lucky girl! You are going to have the best time!